Manila, Philippines -- The Taiwan based company, ASUS created a robot that has less the price of a smartphone to be able to assist families that needs additional support and companion throughout their journey towards the future. Zenbo, the robot that has been developed by ASUS is able to talk, control your home and provide assistance when needed, is just the same price of a top-end smartphone. 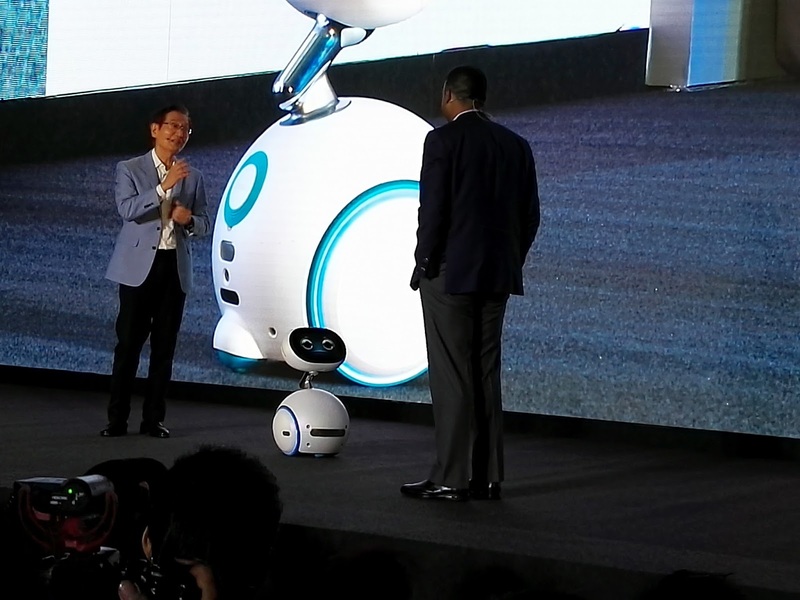 The $599 robot rolls into action using his 2-wheels with a shape of a vacuum cleaner ball, equipped with cameras, an oblong head that is fully functional in showing emotions and it is also touch screen. This robot is capable of doing independent movement, respond to voice commands and has entertainment protocols, designed to entertains kids and adults alike. It also has a home care system, that can look and monitor older people, just in case they need assistance. The company also hopes that this robot will entertain and encourage more adults to have a companion that can be able to remind them their appointments or read bedtime stories for children before going to sleep. 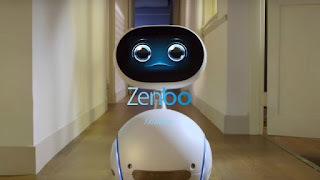 Zenbo is like a moving Amazon Echo or Google Home that proves how technology evolves and how well computers and robots can communicate and interact with humans, just like its early development, by the likes of ASIMO from Honda. Numerous uprights accompany connections to enable you to clean those all the more difficult to-get-at spots. Numerous uprights accompany connections to enable you to clean those all the more difficult to-get-at spots.